One of the wonderful things about being headquartered in Utah is our proximity to the Sundance Film Festival. 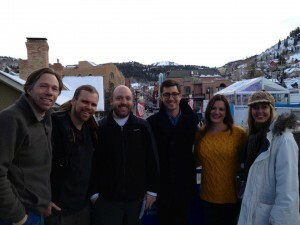 Sundance is a bastion of independent film, full of amazing cultural events and chances for celebrity sightings. 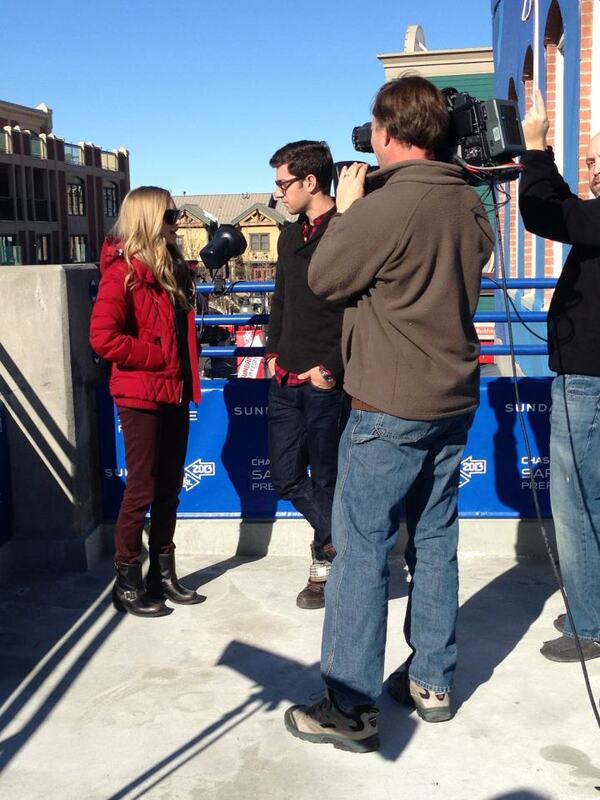 One of our hosts, Will Marfuggi, interviews one of the many stars at Sundance 2013. We were very happy to be able to work with E! again this year at Sundance. We put together two crews including camera operators, audio operators, drivers, and production assistants. Our gear included full audio packages, lighting packages, including Arri and KinoFlo lighting packages, and the XDCam F800. We’d love to put together the crew and equipment rentals you need for your project. Call us at (888) 810-0100 so we can talk to you about your next project, whether in Utah or beyond.